Students - This poem about my husband Mark. He is a hawk-spyer. When we drive in the car, he always sees hawks and counts hawks. I have written about this before because I think that hawk-spying is a neat habit...and because of Mark, I am now a bit of a hawk-spyer myself. At times, it helps me to have a starter line when beginning a poem. Today's starter line was simply a statement about a person - My father spies hawks. This gave me the idea that I could write many poems starting in a similar way - My someone does something. I might think about quirky things that my loved ones do, or my favorite actions of friends. I might think about things I've seen strangers do....or I might imagine the habits of people or animals I invent. My friend tells good jokes. A large part of a writer's job is to find ways to get started. If you try out this way-to-get-started, and if it works for you....please let me know! And if you would like to know more about red-tailed hawks so that YOU can become a hawk-spyer....visit the The Cornell Lab of Ornithology where you can learn so much about all kinds of birds. 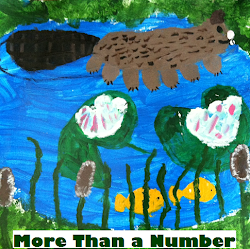 At Sharing Our Notebooks this month, I happily welcome third grade teacher Dina Bolan and her writers from Alexander Hamilton Elementary School in Glen Rock, New Jersey. Please read their nonfiction notebook entries, and leave a comment to be entered into a drawing for a lovely new notebook. Comment by month's end, please. It has been such a joyful week of visiting schools! This week I visited Pavilion Elementary, Byron-Bergen Elementary, Elba Elementary, and Pembroke Elementary, all in Western New York. Thank you very much to the wonderful people in these schools for your warmth and hospitality. 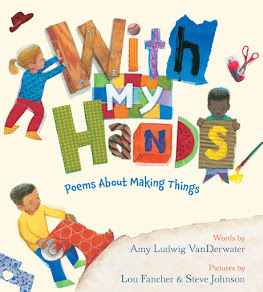 If you are a teacher or librarian, please know that I am now scheduling school visits and poetry residencies for 2018 - 2019, and you can learn more here. Carol is hosting today's Poetry Friday roundup at Beyond Literacy Link. 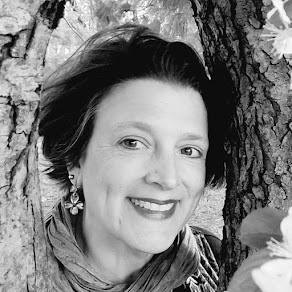 Each week, we gather our posts together at one blog, so if you visit Carol this week...you will be introduced to many new poets and blogs and books. Please join us! Sounds like me & my dad when I was young - and now I do the same thing with my kids! Love the Cornell Lab, makes me happy to be a Cornell Aggie. I love where you take science into the enduring beauty of art. Lovely poem. Such a good poem starter, too. I always like how you share your process - you make it sound so effortless! Beautiful poem, as always. 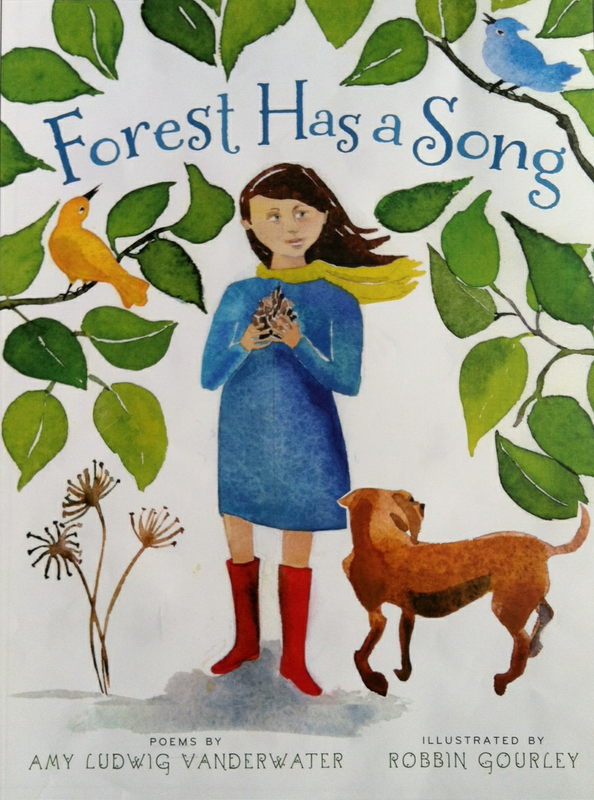 I like this as a prompt and mentor text. The possibilities are endless. I have a project I'm working on that this fits perfectly! Thank you! I, too, am a hawk-spyer living with a hawk-spyer. 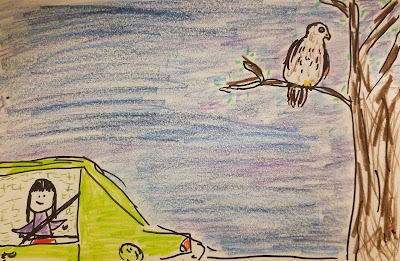 I am the daughter of a hawk-spyer who believed that every hawk we spied around our hometown or on the drive to Denver was a visit from the spirit of my father. I see a hawk or two every day when I drive to school. They are majestic, but not to be reckoned with up close. I have a bird loving student who's going to love this post. I want to try the prompt as well. So much to love at the Poem Farm. This is such a fun approach to writing a poem, Amy. 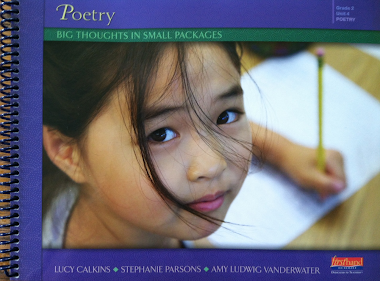 I am collecting lots of ideas as I prepare to formally begin teaching poetry writing to my kinders. This will be one to add to my list! Thank you for sharing. You're a busy woman! Love this idea for a poem-starter, for anyone! I'm an all-the-time hawk-spyer, vulture-spyer (I always see how fast I can tell if it's a turkey or black), and in recent months, a bald-eagle-wonderer! That'll slow me down on the road, for sure. Amy, your blog site always has such wonderful ideas for children and teachers to try out. At my next workshop, I think I will showcase some of your work. There is certainly a lot of wondering going on here. I am thinking of a great starter sentence: My darling grandbaby wonders...I have evidence of it too. My daughter says that Sierra is a quiet little observer of life. Thanks for the idea for a new poem. Love this, Amy. I thought I saw a hawk earlier today when I was driving with my daughter. We have them around here, but this one turned out to be a turkey vulture. In my mind, though, it was no less noble. This sounds like my husband--but not just hawks--he spies turkey and deer and all kinds of wildlife as he drives along. I sometimes wonder how he can keep track of driving while spying all this wildlife! Maybe that will get me started on a poem! 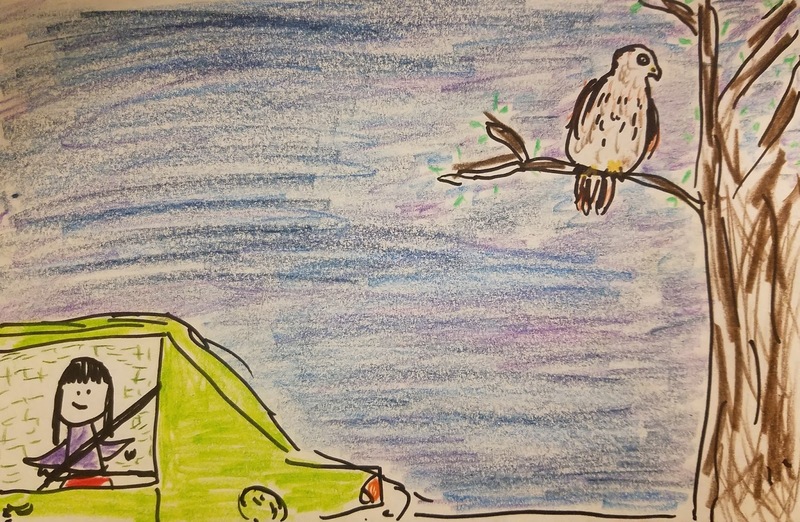 Your poem was inspired by your husbands love of nature–hawks–and you capture this feeling in the poem, thanks for spreading more of it around!